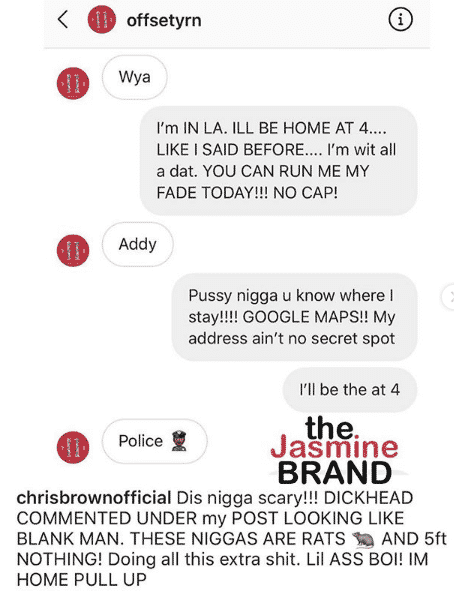 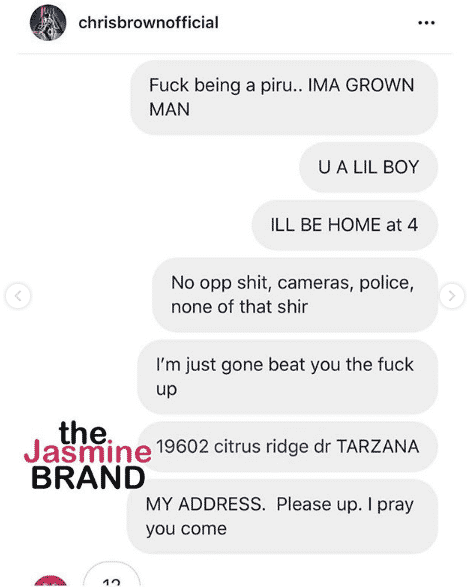 Chris Brown has sent the address of his house to rapper Offset who responded to his challenge to fight over detained rapper 21 Savage. 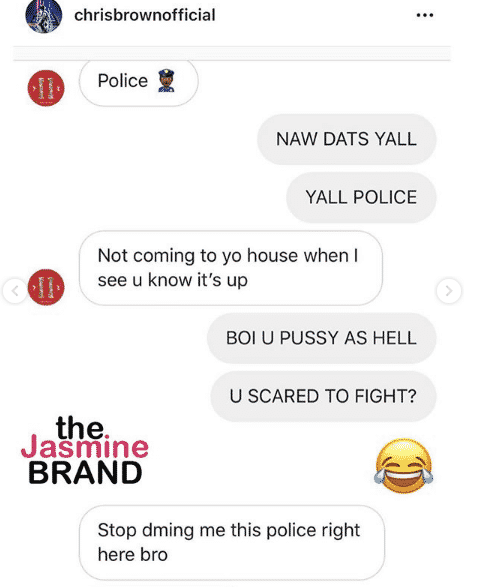 It all started when Chris Brown made joke of 21 Savage’s arrest for overstaying his Visa. 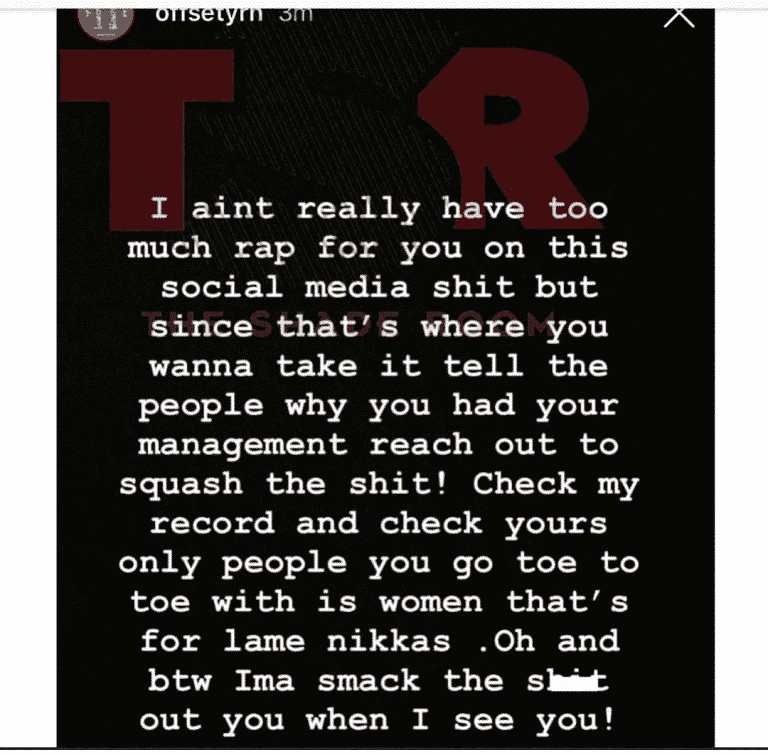 The joke didn’t sit well with Offset who called it lame. 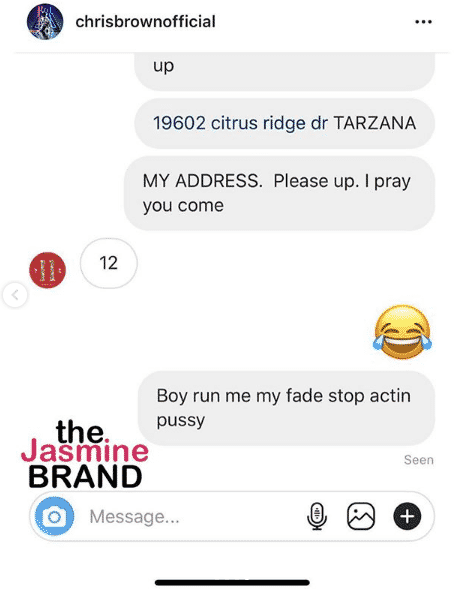 See screenshot below and also Chris’s response with his house address.